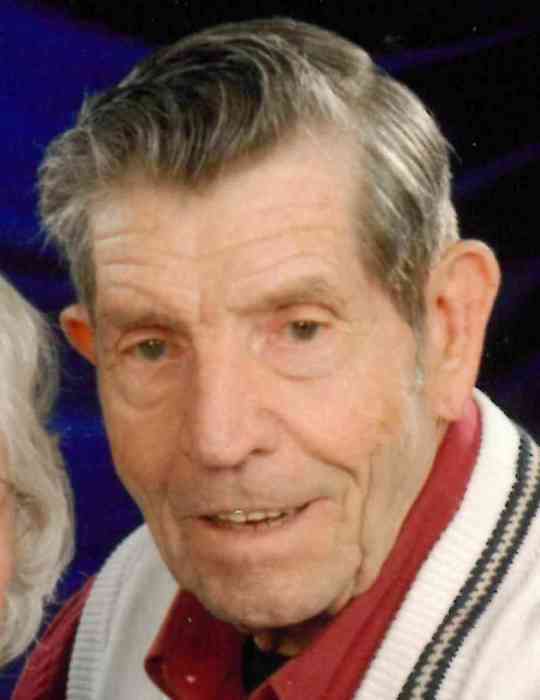 Roger John Olds, 86 of Petoskey, passed away Monday, March 25, 2019 at McLaren Northern Michigan in Petoskey. Born on August 17, 1932 in Star Township, Antrim County, Roger was the son of Harold and Lillian (Emerson) Olds. As a young man, Roger served in the U.S. Army as a medic with the 2nd Armored Division during the Korean War. Roger was a tool and die maker. He was a man who could look at any situation, see a solution and create just the part that was needed. Also a home builder, he had built log homes for Bellaire Log Homes, Town & Country Log Homes, Boyne Falls Log Homes and for many others around the country. In later years Roger and his wife, Nellene, transported camping trailers for area RV dealers. He last worked for Petoskey RV. Roger was an active member of the Northern Michigan Antique Flywheelers Club. Surviving is his wife, Georgianna Nellene Olds; his children, Stephanie (Lyle) Bishop of Onaway and Georgiana (Tommy) Minton of East Bend, NC; Nellene’s children, David Clink of Bayshore, Neil (Patsy) Clink of Elmira and Eric (Kim) Clink of Johannesburg; 16 grandchildren; 30 great grandchildren and one great great grandchild; a sister, Emily Rotenberg of Orlando, FL and many nieces and nephews. Roger was preceded in death by his parents; a daughter, Margie Petro and 11 brothers and sisters. A memorial gathering will be held at 2:00 PM Saturday, June 1, 2019 at the Northern Michigan Flywheelers Club, 145 US-131, Boyne Falls, MI 49713. Those who wish are asked to consider memorial contributions to the Northern Michigan Antique Flywheelers Club. There's still time to send flowers to the Memorial Service at the Northern Michigan Antique Flywheelers Club at 2:00 PM on June 1, 2019.